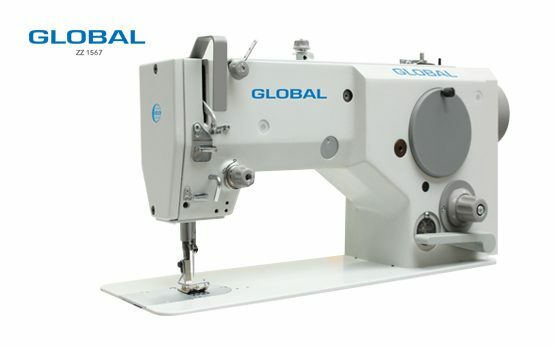 Global offers a wide range of different Zig-Zag sewing machines. 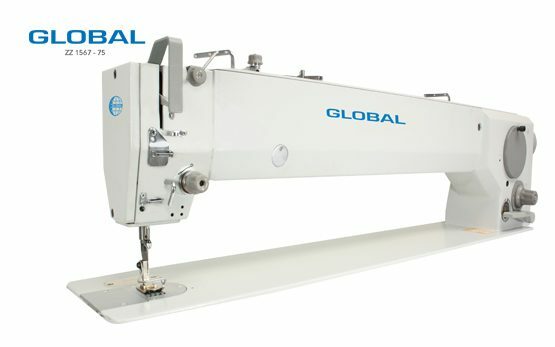 Our line of Zig-Zag sewing machines can be used for many different applications like the stitching in shoe and sail production. 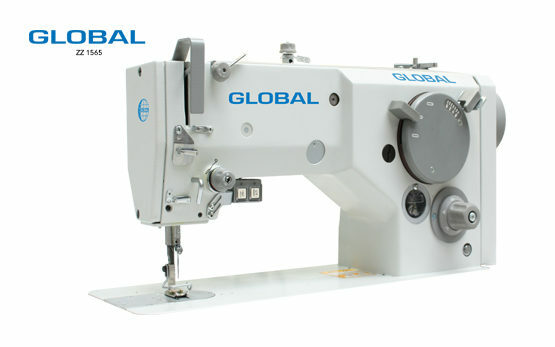 Global offers zig zag sewing machines from cylinder arm to flatbed. 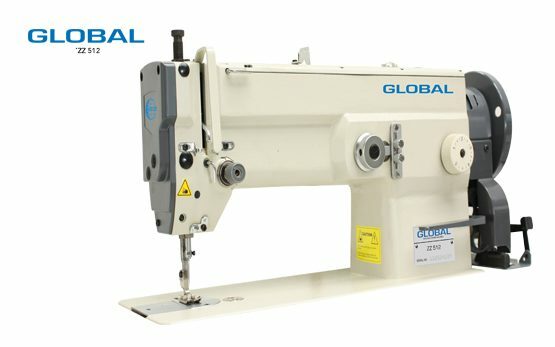 For example, the Global zig-zag sewing machine 1560 series is our answer to high quality European zig-zag sewing machines which are available in both short and long arm versions. 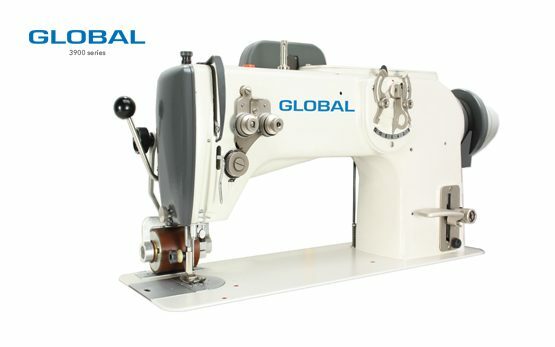 We provide the option of attaching puller systems for better transport at our zig-zag sewing machines. And that’s why the Global zig-zag machines are the best in the world!